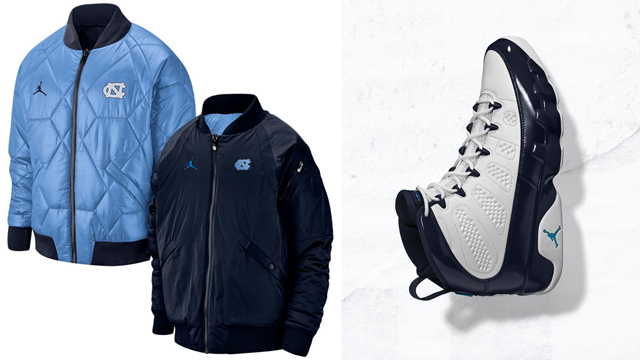 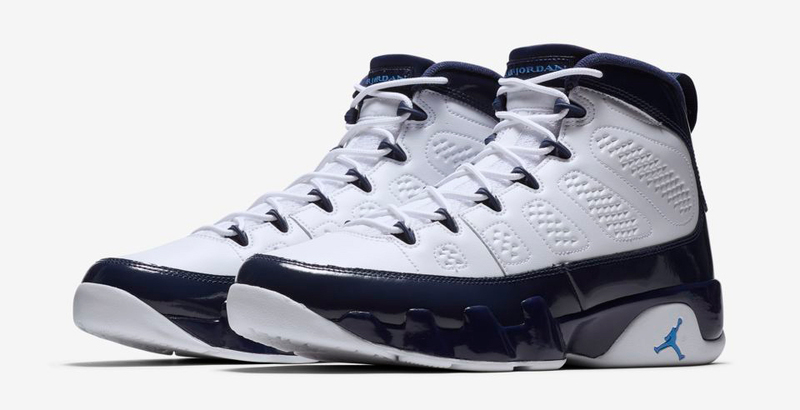 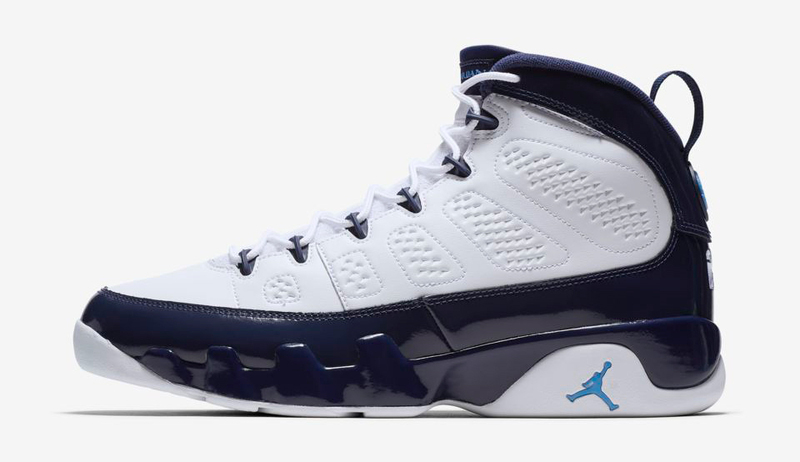 Along with the launch of the Air Jordan 9 “UNC” sneakers comes a look at the best Jordan Brand North Carolina Tar Heels Jackets to hook with the shoes. 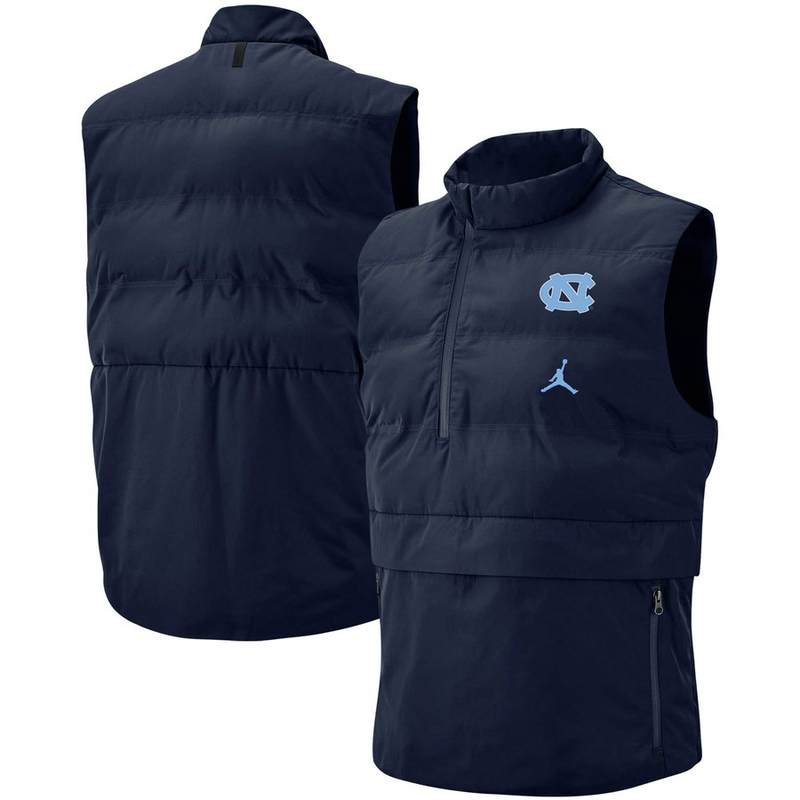 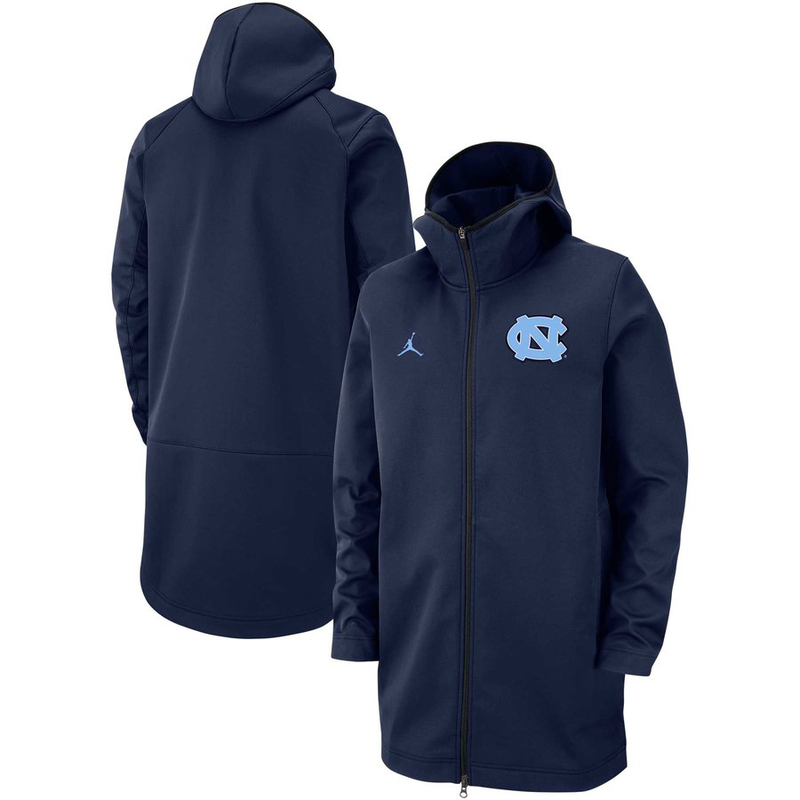 Linking up with the AJ 9 Retro shoe’s UNC-inspired colorway are five different Jordan jackets to pair up with the kicks in the cold, including full-zip, quarter-zip and reversible styles, as well as a sleeveless vest for a sporty look to hook. 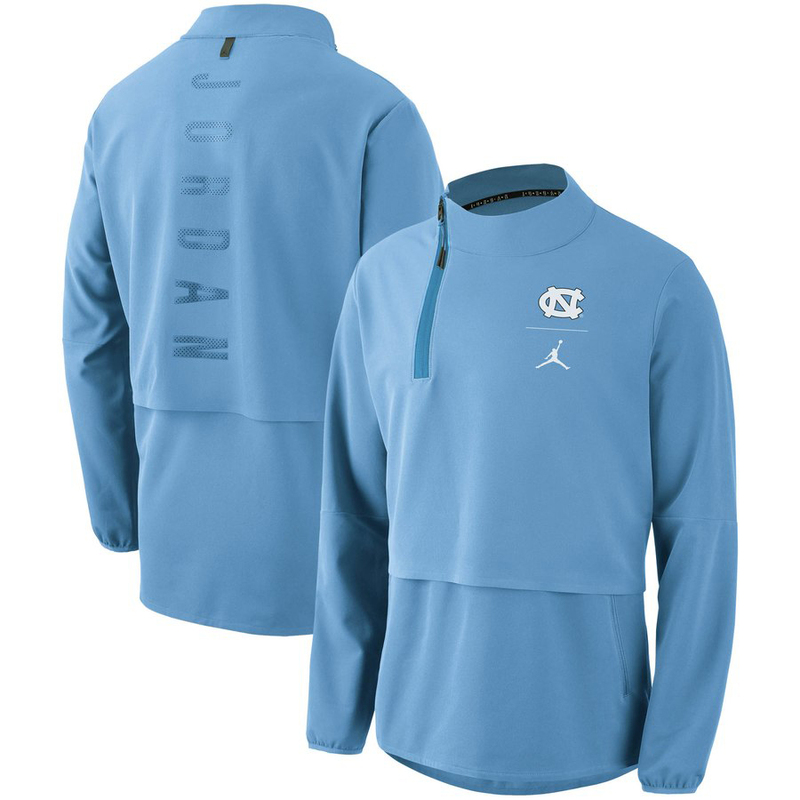 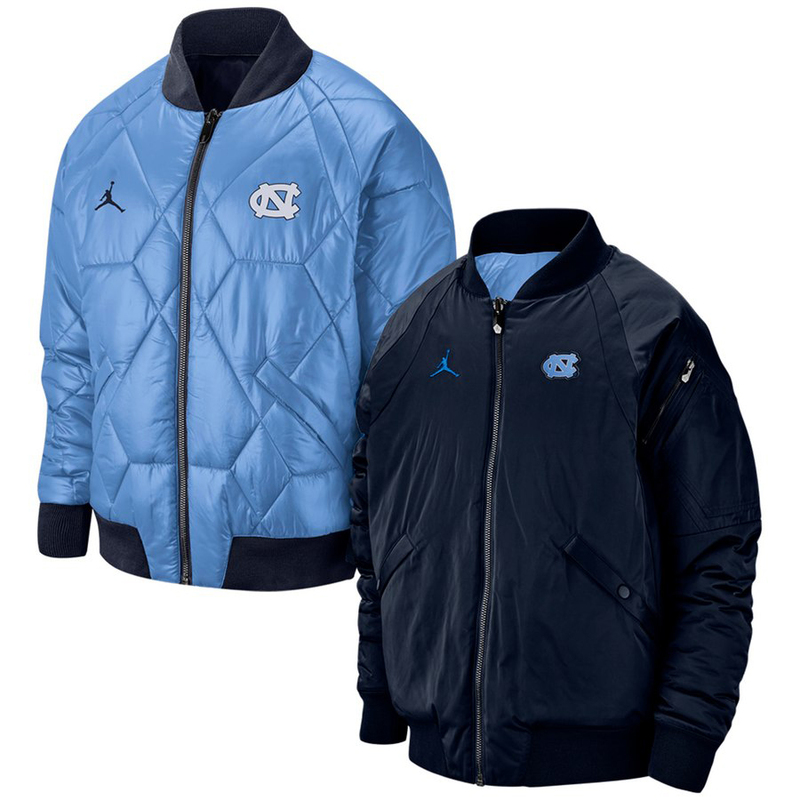 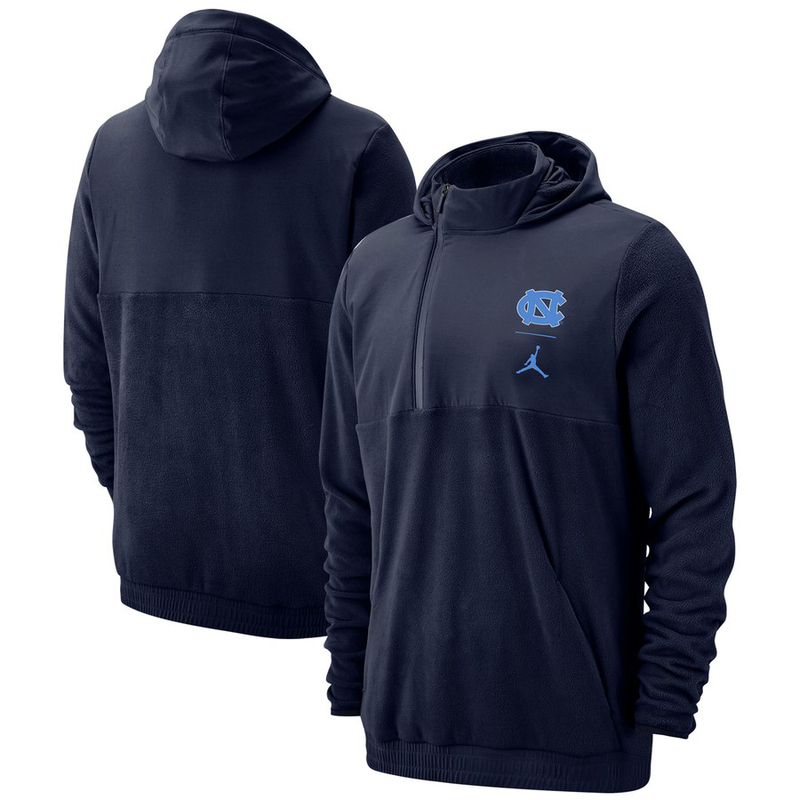 Each jacket features Jumpman and UNC logos for co-branded collegiate style, in Navy and Carolina Blue color schemes to complement the Jordan Retro 9 shoe’s classic colorway. 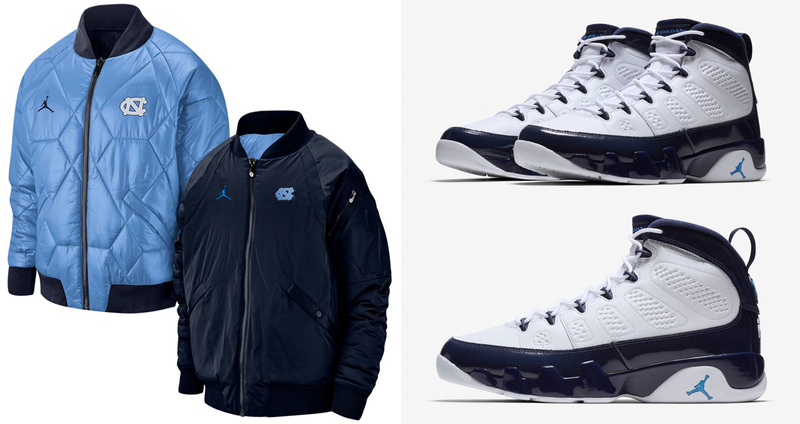 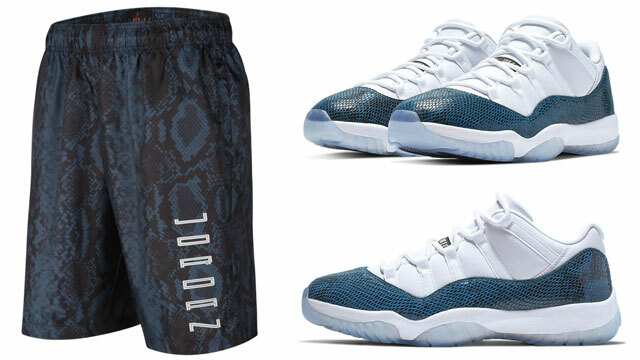 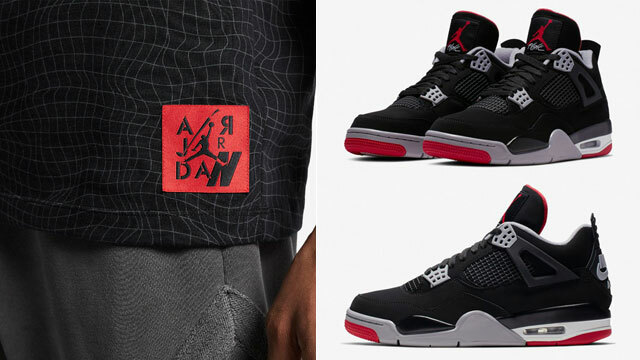 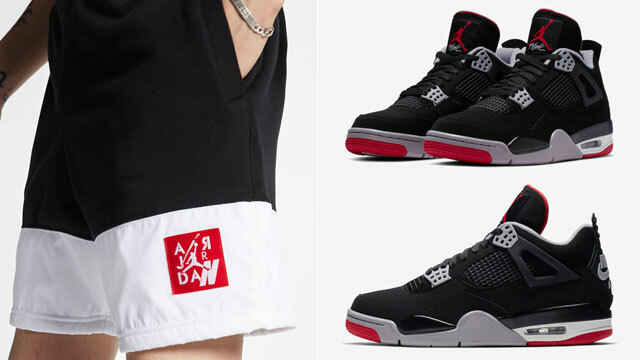 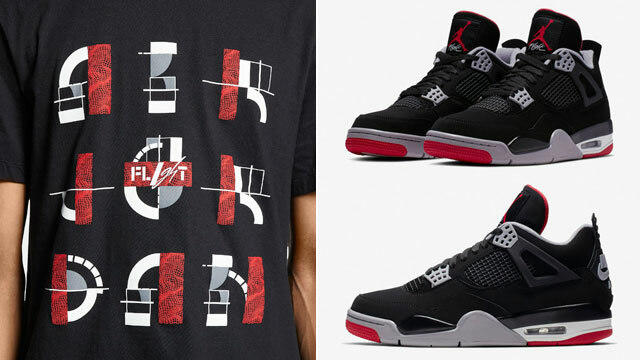 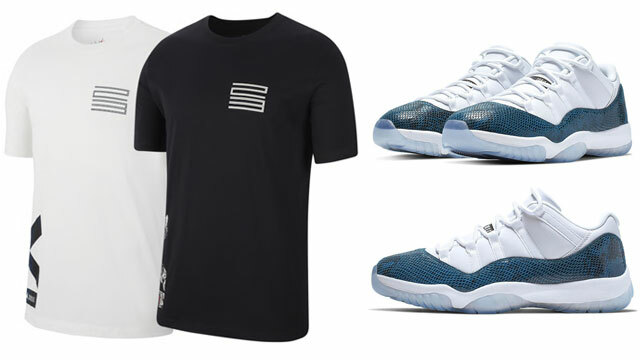 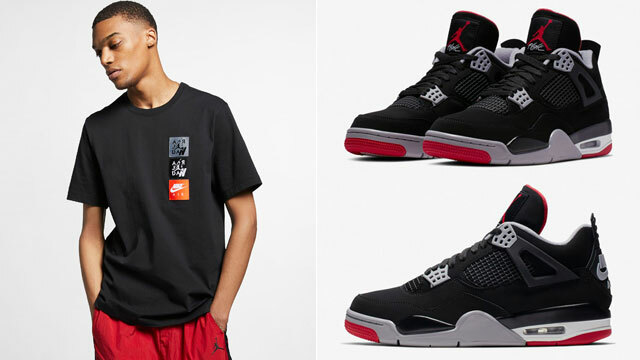 You can shop all five Jordan Brand jackets to match the sneakers below.